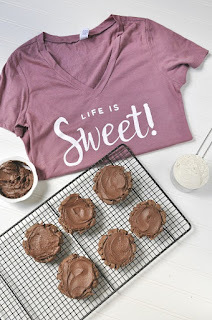 The Frugal Family Life: Cents of Style :: Special Promo Life is Series Tee and Favorite Cardigan for $24.97 Shipped! 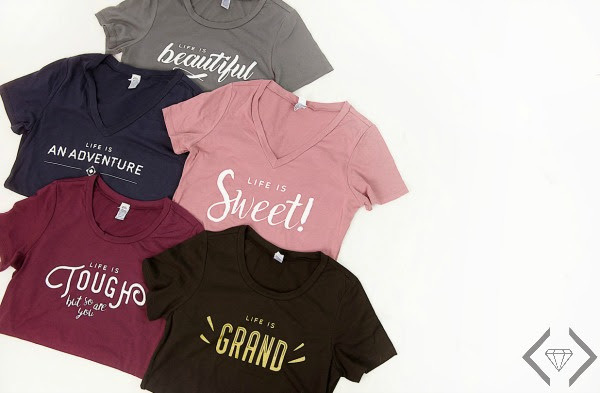 Cents of Style :: Special Promo Life is Series Tee and Favorite Cardigan for $24.97 Shipped! Cents of Style is offering up their ever popular, Life is Series T-shirts along with Cents of Style favorite cardigan for a special price. You can get the combo for $24.97 & FREE SHIPPING w/ the code LIFEIS16 and as an added BONUS you will receive a digital download of a FREE Holiday Recipe Card and recipes. Just add the shirt you want to your cart and use code LIFEIS16 which will make each tee $14.97 with FREE SHIPPING! You will then be offered the cardigan for $10 more. 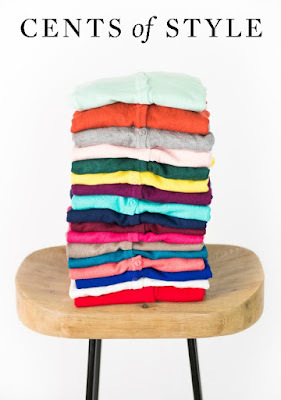 The cardigan comes in 12 different colors and sizes small to 3xl. The code is valid 11/30/16 through 12/6/16.